We started the month by visiting the #GoogleGarage at Birmingham Chamber of Commerce. 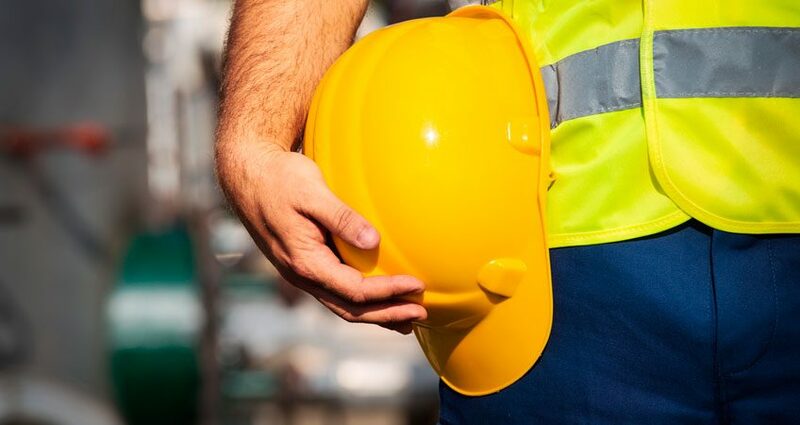 Followed days later with a visit to UK Construction Week to learn of the latest products, services and developments in construction, refurbishment and health & safety. 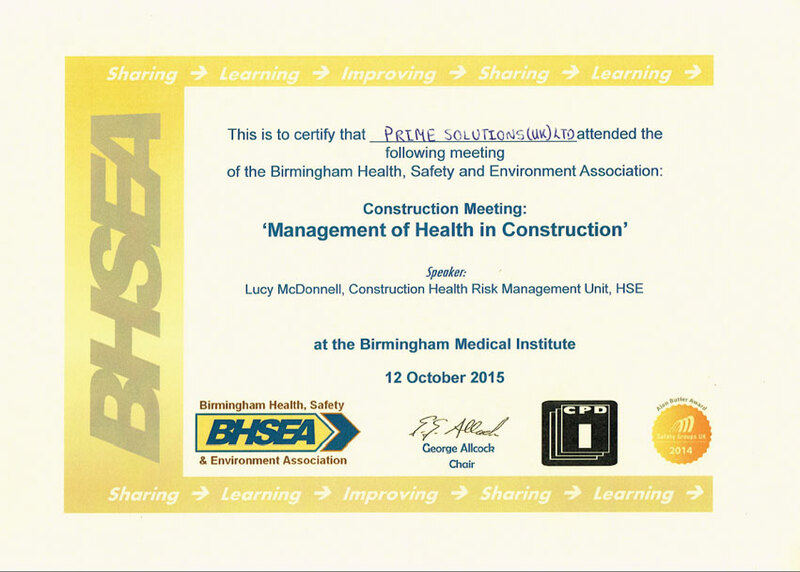 As members of the BHSEA (Birmingham Health, Safety & Environment Association) we have attended the BHSEA Construction Meeting to be updated on the” Management of Health within Construction”.